Joomla templates make it easy to create professionally-looking websites within quite a short period of time. 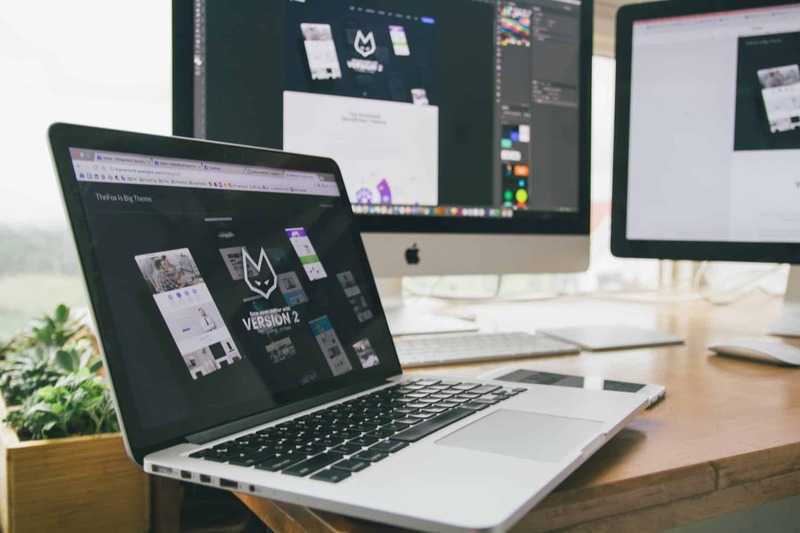 These templates have simplified the website creation process and made it possible for those who don’t have a web design background to create awesome websites. Unless you want an extensive modification of the PHP, HTML, or CSS code, you can create excellent websites without writing a single line of code. 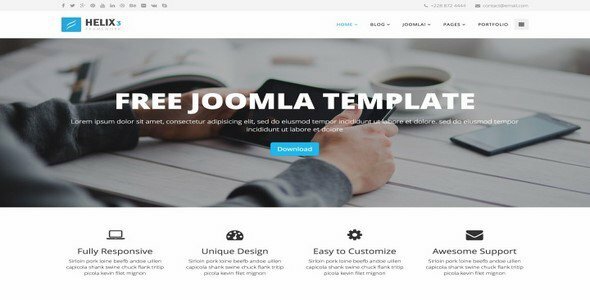 Below are 10 free business Joomla templates to help you create stunning websites without writing a single line of code. Synonymous to its name, Crafty Joomla template will help you craft stunning websites for various purposes. It’s most suitable for those who want to build online stores and sell their products online. This template will give you a professional layout which will create the necessary appeal among the customers who visit your website to shop for different products. With this template, you will also get SEO insights to help you better optimize your website for search engine ranking, Google fonts, and RTL language support. This is a clean and clutter-free template suitable for building professional business websites. It’s suitable for those who are in forex marketing niche and those who want to create convincing landing pages for their businesses. This template comes with numerous custom pages, an image gallery, and tab-design concept. 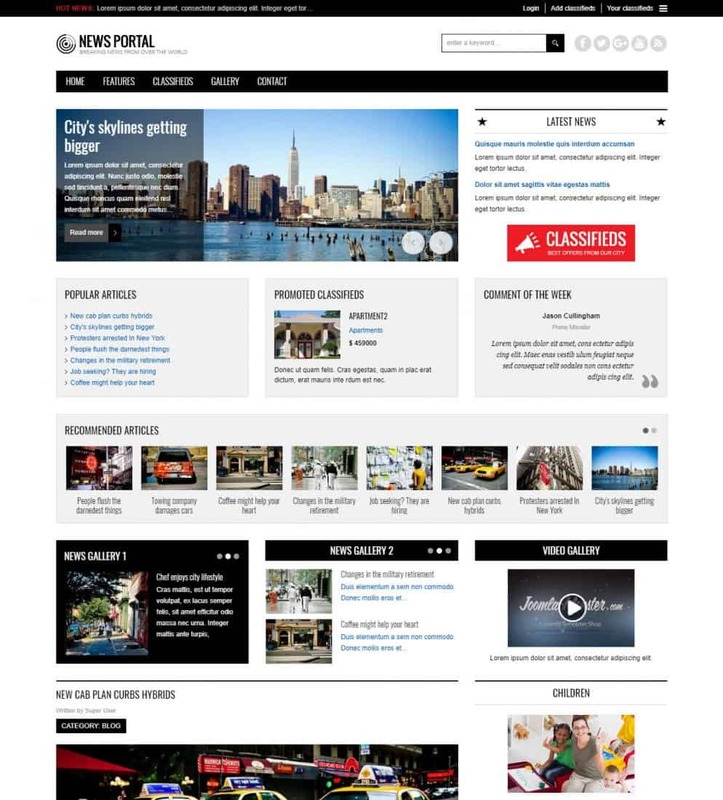 It’s easy to customize and is mobile responsive. With this template, your forex marketing or any other digital marketing undertaking will have been greatly simplified. 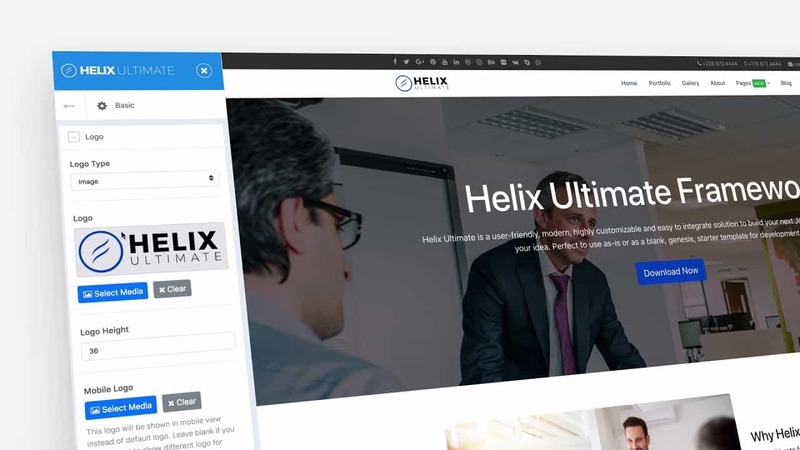 If you want something advanced and which will give you multiple customization options, then Helix Ultimate could be the right Joomla template for you. It has outstanding styling options, numerous color adjustments, and extensive flexibility. 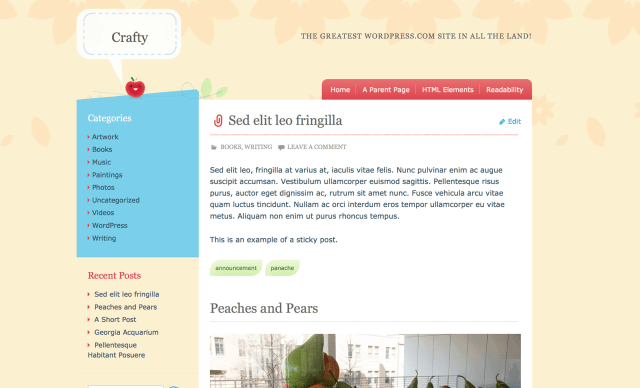 With this template, you can create a wide variety of websites. Go for this template, if you want to make in-depth customizations and create a design concept from scratch. This template is just a predecessor of Helix ultimate. If the extensive features of Helix ultimate are rather confusing, you can choose to start designing your website from Helix 3 and perhaps upgrade to Helix Ultimate later. Use this template to quickly conceptualize your design and make a working prototype within minutes. You will then add extra features and layout designs as time goes by. This is a multipurpose business template which can be used to create professional websites. 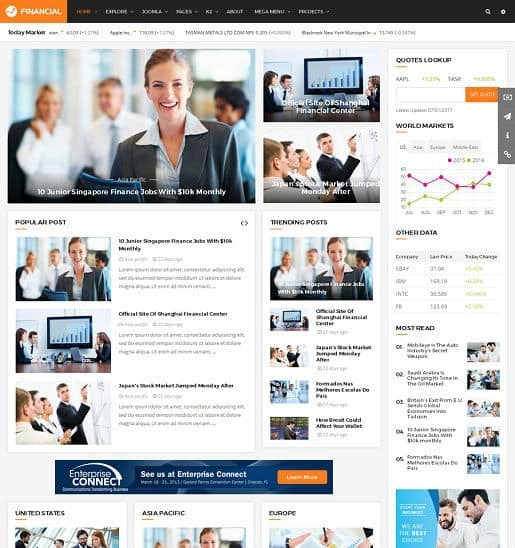 If you are looking for a sectioned layout to create your consultancy business website or even forex marketing website, then this template will best suit you. It is responsive, has awesome jQuery effects, and has Google Location Integration feature to help your customers quickly find your business. If you are in the photography business, this template might suit you since it comes with a responsive image gallery where you can manage your photos and share them to social media platforms with ease. This template is built on the lean design concept. It is free of clutter, simple, and quite clear. It’s suitable for niche-based businesses, business portfolios, and those who want to create simple and compelling designs. 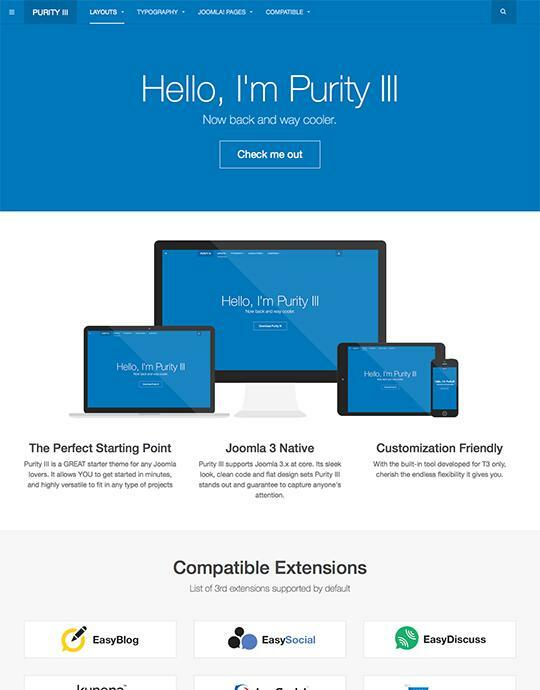 It comes with 8 landing page variations, third-party extension support, and multiple drag and drop features. This free business template is designed for those who are in finance-related businesses. The different niches within the finance industry include forex trading, cryptocurrency exchanges, forex marketing and reviews, mobile money banking services and such related businesses. SJ Financial III will enable you to quickly integrate world market statistics, quotes, and stock exchange trends. 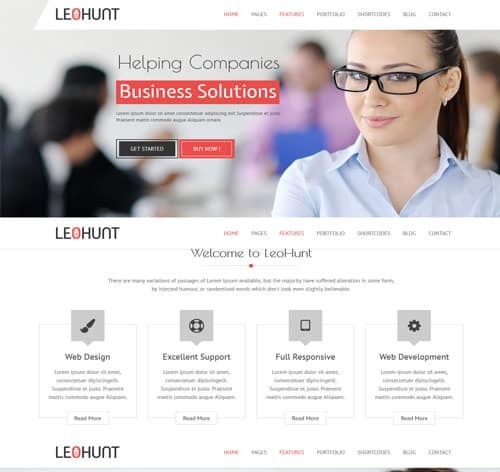 LeoHunt is a light template for multipurpose use. 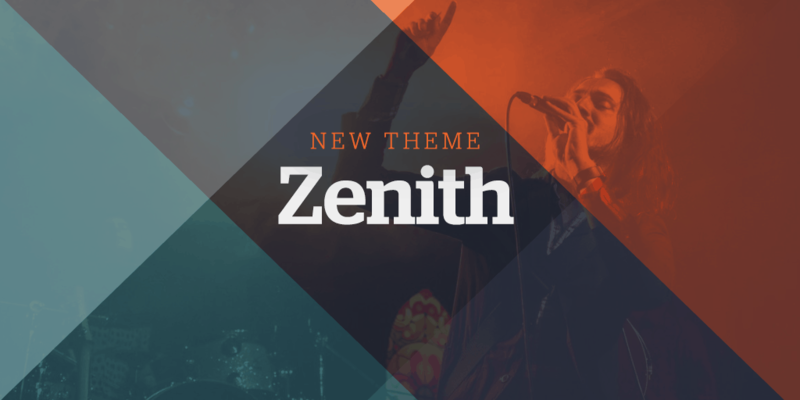 It comes with 12 home page variations, different choice of layouts, and multiple custom pages. The template will also give you 8 color variations to choose the one which aligns with your corporate colors. 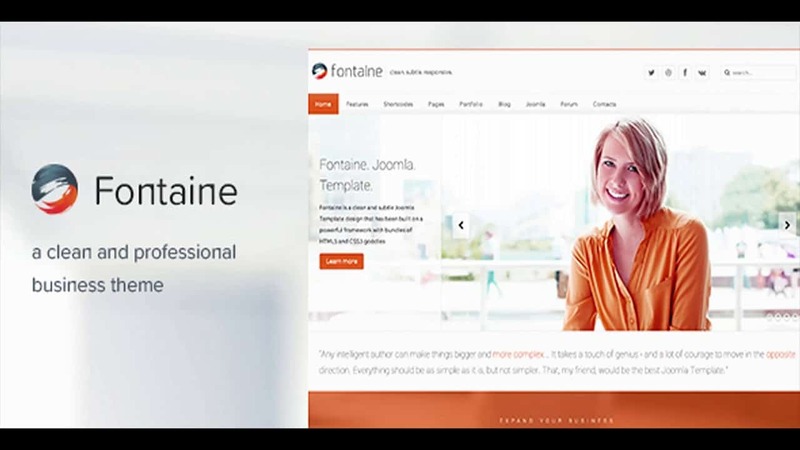 Fontaine is suitable for those who would like to create unique web pages which stand out among the rest. With its extensive modification and layout options, you will be able to craft a compelling concept by just editing the different template sections and integrating new features as per your need. 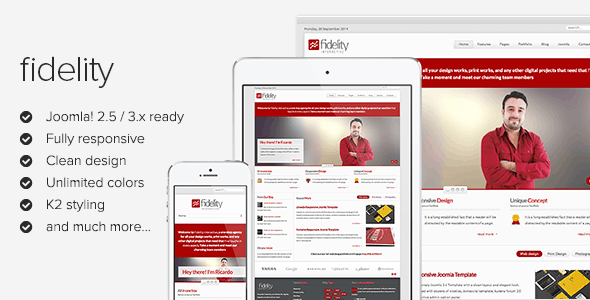 This is a responsive Joomla template suitable for multipurpose applications. It is built on Warp framework and comes with multiple intuitive widgets and user-friendly admin panel. If you are looking for a template which will also help you create an online members’ only platform, then this template could be the best. It is compatible with Kunena plugin for easy creation of such online forums. A Joomla template will help you create your business website much faster than if you would start from scratch. You will not only save on time but you will be spared the cost which comes with hiring premium web designers to create your website. If you want to spend the minimum amount on web design, you may consider starting with the free Joomla template and perhaps upgrade to premium templates later.